Hi Foxy Friends! 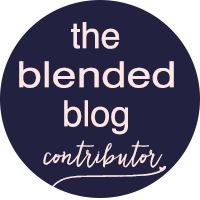 I'm linking up with The Blended Blog for a little Spring Cleaning. I've done a few Spring cleaning posts, so I thought I would put them all in one post for you. 2017 was my year of organizing. While I don't think I documented all of it, I did organize a lot of the house. Which I'm pretty proud of. I organized Baby Foxy's room. And over a year later, it's still pretty organized. Last month I shared how I organized my bathroom...wow that was a HUGE project, but now everything has a place, I just have to quite buying more make up! And then the latest project I did was organizing my pantry. Man it was a LONG time coming and I am so glad that I did it! But it took a few days, then a few weeks to get all of the right containers. But it was so worth it! 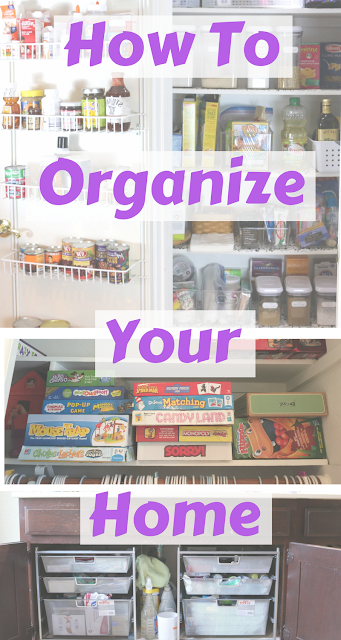 I haven't done an updated post, but this is how I organize closet, just last week I posted 3 tips to purge clothes from your closet. So what are some of the rooms you've purged and how do you Spring clean? I don't think I Spring clean, I try to keep it up throughout the year, so I don't get to my limit one day. Mostly I'm good about myself...but the kids stuff, man that is hard to giveaway sometimes. Usually it's best if Mr. just does it when I don't see, out of sight out of mind right? 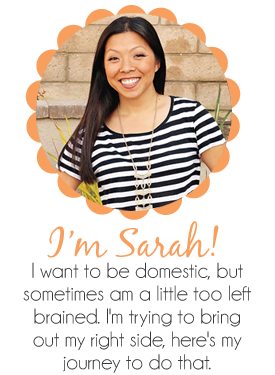 Go link up with The Blended Blog and tell us how you Spring clean?